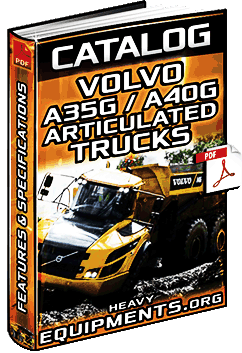 Informative Video for Volvo A45G FS Articulated Dump Truck - Overview, Features, Characteristics & Benefits. Instructional Video for How to Change a Tire on the Komatsu HM400 Articulated Dump Truck with a Tyre Handler. 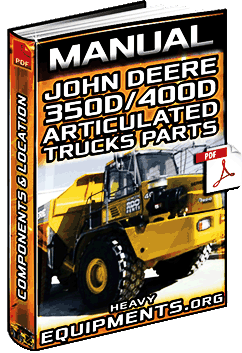 Free Download Manual for John Deere 350D/400D Articulated Truck Parts - Components & Location in Full PDF. 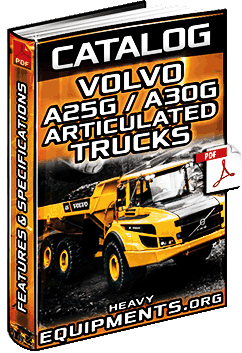 Promotional Video for Volvo A60H Articulated Dump Truck - Overview, Characteristics, Features & Benefits. Download Full Manual of Field Assembly Instruction of Komatsu HM400-1 Articulated Dump Truck Free in English and PDF.